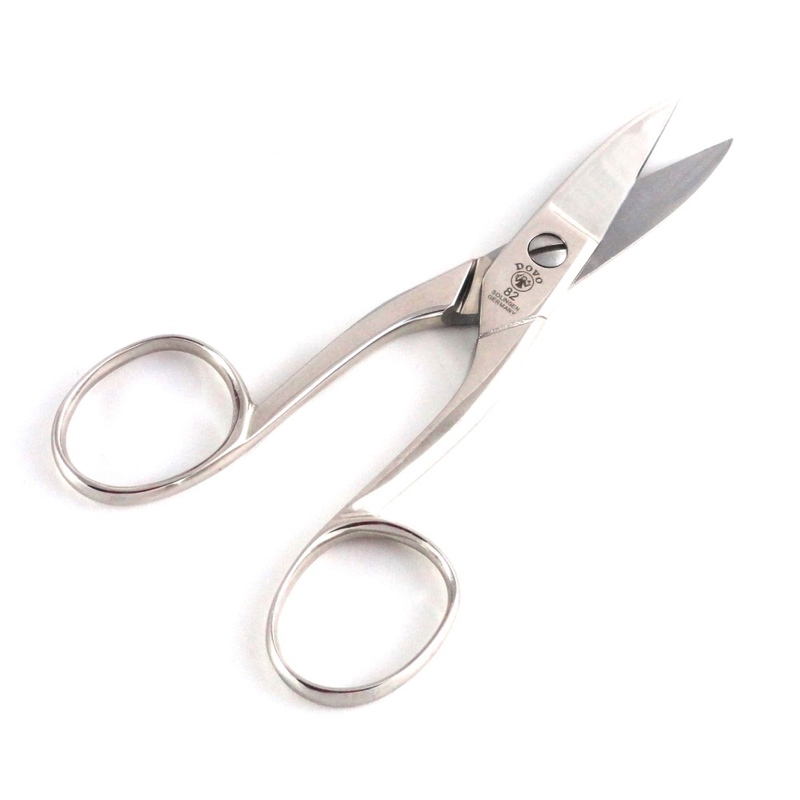 This pair of Master Tailor scissors from the folks at DOVO Manufacturing measures in at 5″. 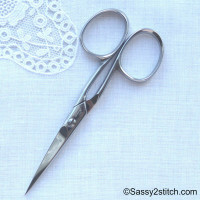 This is a heavy duty scissor, great for cord, yarn, heavier threads, and rope. 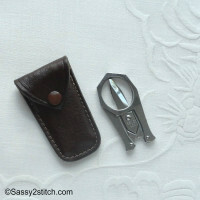 The finger loops are slightly larger for a comfortable feel and secure grip. 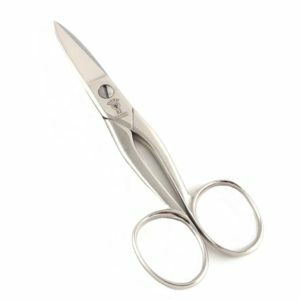 Made of carbon steel construction, they boast a highly polished finish coat, and like all of DOVO’s scissors, hand ground for that exact cut. 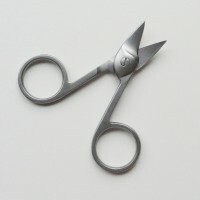 Their cutting is impeccable, and perfectly balanced in hand. These are your go to scissors for multiple projects. The Diligent skilled workers craft the steel masterpieces with meticulous precision and great craftsmanship. 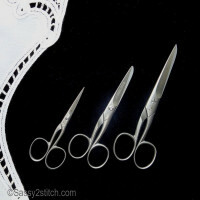 Their specialized expertise has been handed down over generations. 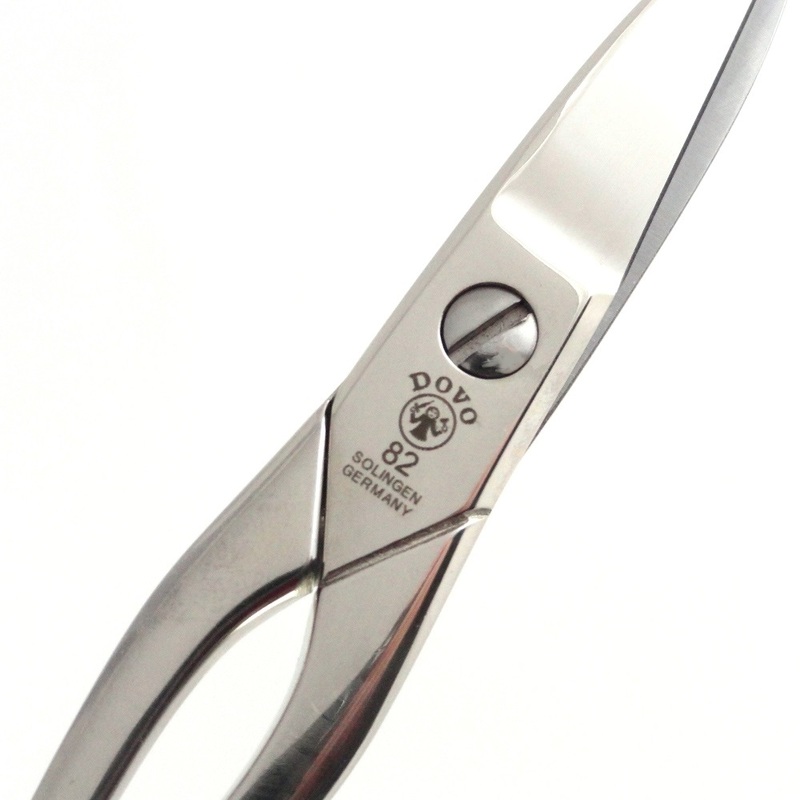 As the oldest scissor manufacturer in Germany, DOVO strictly adheres and exceeds the high standards of the Solingen Ordinance. DOVO’s heavy demands on high quality, in terms of functionality and design, continue to convince our demanding customers worldwide.